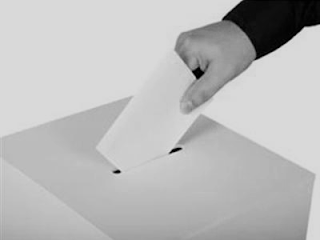 Sri Lanka Provincial Council elections Postal voting for the Sept. 8 North-Central, Eastern and Sabaragamuwa will be held today and tomorrow(27-28/08/2012). There were 100,818 voters eligible for postal voting, Elections Department news sources said. Of the seven districts coming under the three provinces, Anuradhapura tops the list with the highest number of postal voters numbering 35,000. A senior official of the department said that special elections officials would be present at the postal voting centres where more than 50 voters were to cast their votes, such as police stations, tri forces and STF camps. Those who missed the opportunity to cast their votes today can do so tomorrow.